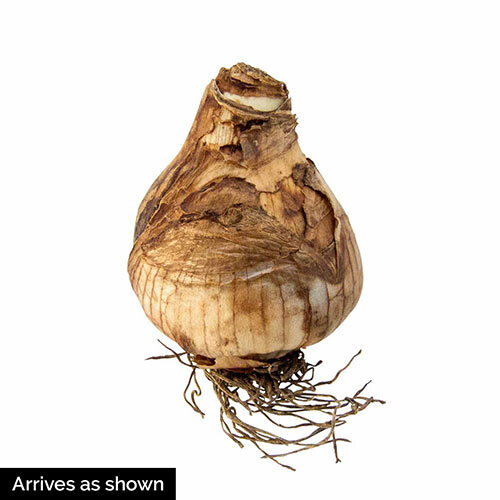 The longest lasting of all daffodils. 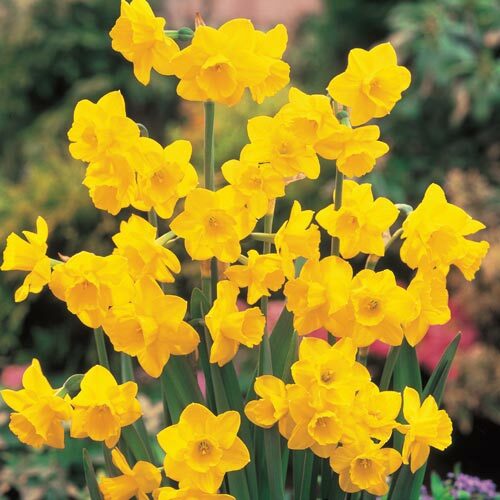 Give your spring display plenty of time to shine this year with Quail, the daffodil with the greatest staying power! The long visit is especially nice, as it's not only absolutely enchanting, but also quite fragrant. This luscious charmer infuses the fronts of borders and garden beds with bursts of golden-yellow colour. Be sure to save a few blooms for sweet and sunny bouquets! Beautiful bulbs. Appreciate garu tees to grow, and replacement if they don't, for whatever reason.